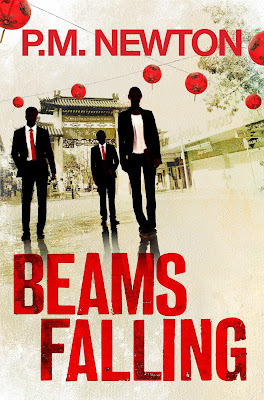 Australian crime writer P. M. Newton has a new book coming out, and I am proud to be hosting one of her first public events as part of the book's launch.The book is called Beams Falling and it is being released in March by Penguin. 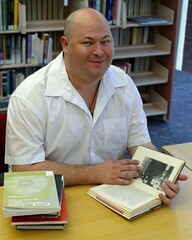 On Friday 28th February at 10.30 am I am hosting a conversation with P. M. Newton at Marrickville Library, talking about writing crime in Sydney, how the criminal justice system works (Newton was once a NSW Police Officer) and how we present ourselves in Australian literature. This is a totally free event, and copies of her latest book Beams Falling will be available, hot of the presses. Do join me at this wonderful event for a chance to hear one of Australia's most interesting literary voices talk about what makes her tick and what keeps her creating.